2 Units Available.Cozy two-bedroom Town-Home tastefully remodeled from top to bottom with hardwood-flooring thru-out the home , completed-updated kitchen with ceramic tiling, new cabinetry with quartz, counter-tops. Your new home awaits, located in the heart of the historic and exciting city of Royal oak. 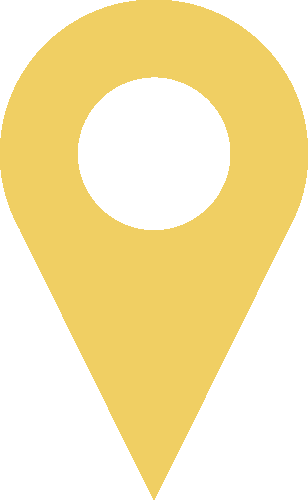 All your shopping needs just arms length away with award winning restaurants and exciting venues just walking distance from D-Town Main street. 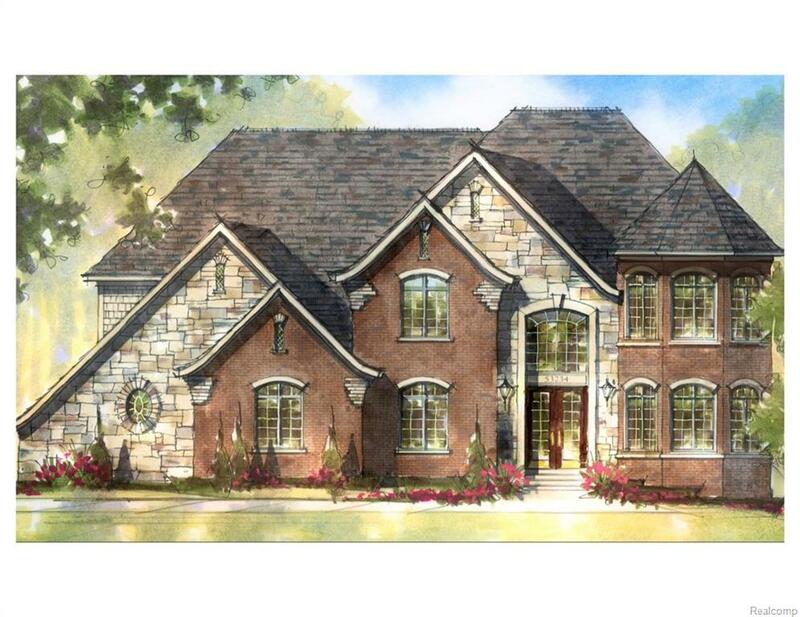 4 beds | 3.2 baths | 4,500 sq. ft.
2 beds | 2 baths | 1,515 sq. ft. Sprawling two bedroom Ranch-Condo, two full baths, hardwood and ceramic flooring, updated kitchen with granite counter tops, high end quality appliances, spacious rooms thru-out the home with cathedral style ceilings. This property is located just 10-15 mins from everywhere, all your shopping needs just arms length away!! 3 beds | 2.1 baths | 2,123 sq. ft. 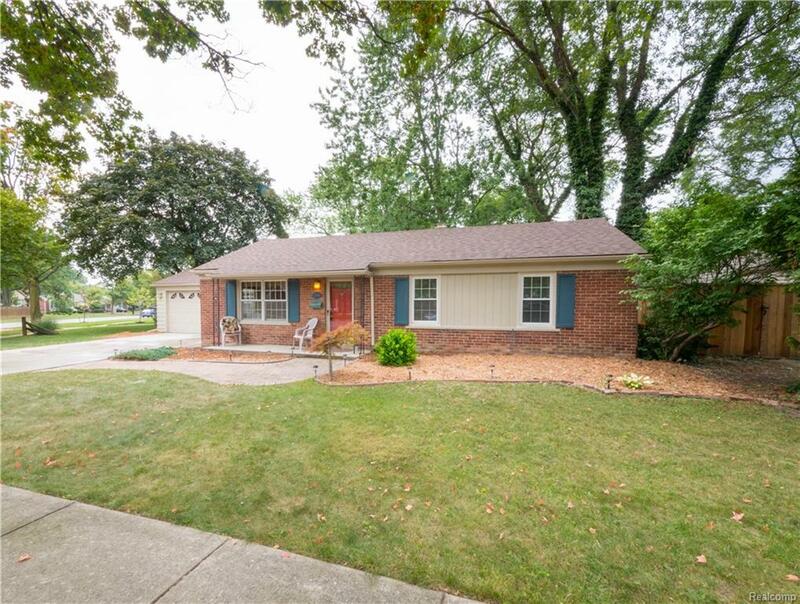 Sprawling split-level Ranch with many updates, three-bedrooms, with walk in closets in each room, two and half baths, cathedral style ceiling thru-out the home with your own library den, fist floor laundry, updated kitchen, granite counter tops, with premium appliances included. This lovely home sits on an over sized corner lot, only 10-15 minutes away from everywhere with all your shopping needs just arms length away, located in Utica's award winning school district! Schedule your showing today!! 4 beds | 2.2 baths | 2,775 sq. ft. Unique and luxury four-bedroom, two full-baths, two-lavs, three-car garage colonial gem with a first floor laundry along with all the amenities, sitting on one of the largest lot sizes in the subdivision! Professional Sinacori-landscape design, immaculate stamped concrete-two level patio with walk-way front, a point sprinkler system with FREE WATER, A fabulous spacious kitchen with granite counter tops and pattern floor tiles, cathedral ceilings thru-out the home with crystal chandeliers charming each room and a full. . . .
3 beds | 2.1 baths | 2,148 sq. ft. 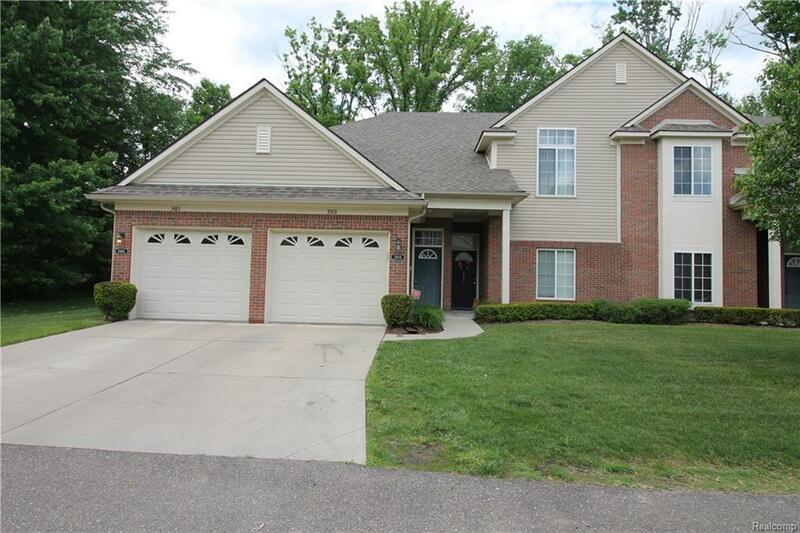 Sprawling 3 bedroom 2.5 bath, split-level home with cathedral style ceilings with attached 3-car garage! 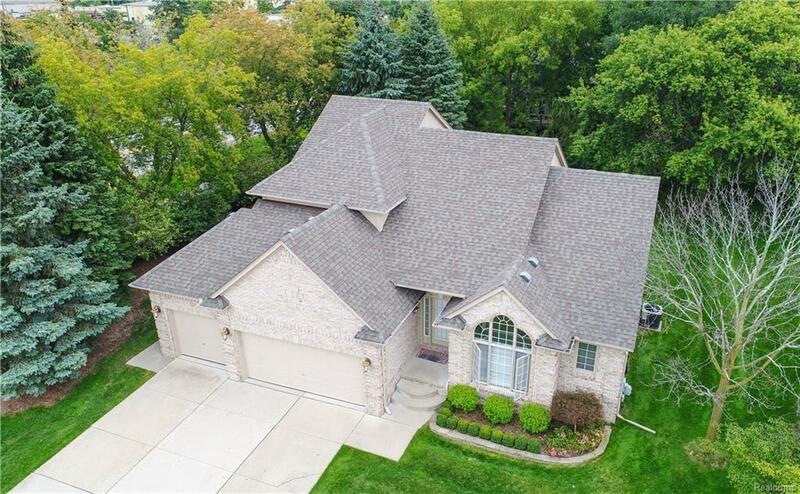 This well maintained and very well kept home comes with many tremendous updates, premium custom kitchen cabinets with granite counter tops, consistent thru-out the whole home, first floor laundry, with a fully finished basement. This home is turn-key and move-in ready located within Rochester Hills award winning school district! 3 beds | 1 baths | 1,495 sq. ft. 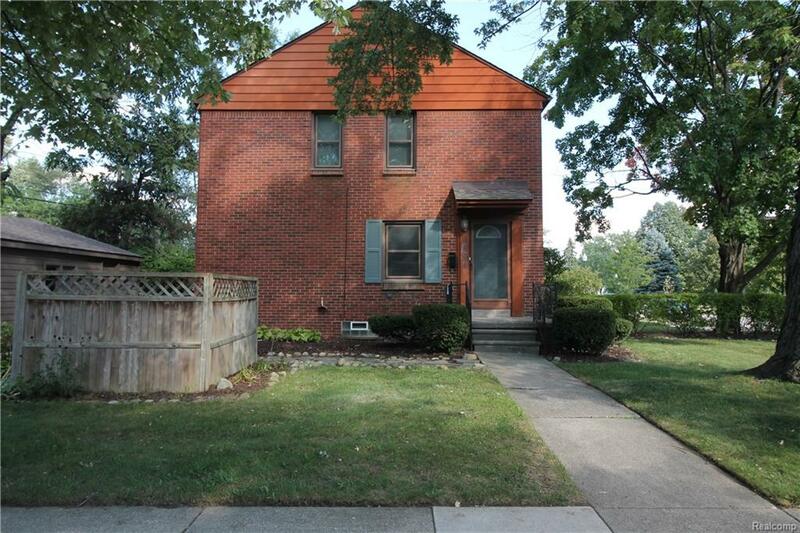 SPRAWLING THREE-BEDROOM BRICK-RANCH AWAITS FOR A NEW HOME OWNER. EVERY SQUARE INCH OF THIS HOME HAS BEEN BEAUTIFULLY REMODELED, GRANITE COUNTER TOPS WITH MARBLE KITCHEN FLOORS, (TOP-SHELF NAME-BRAND APPLIANCES) 65" FLAT SCREEN TV INCLUDED, HICKORY HARDWOOD FLOORING THRU-OUT THE HOME AND A WHOLE NEW TEAR OFF ROOF. THIS WONDERFUL HOME IS LOCATED IN THE HEART OF BIRMINGHAM JUST DOWN THE STREET FROM DOWNTOWN, NEAR OLD WOODWARD. 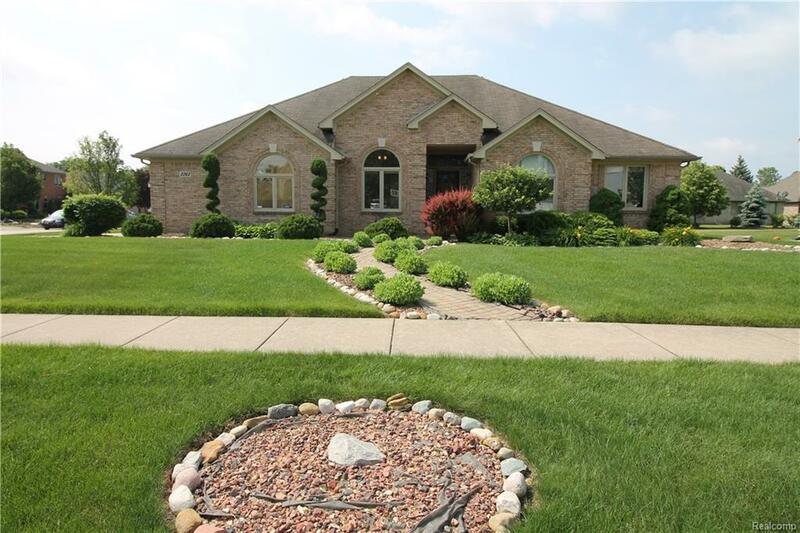 THIS HOME IS SITTING ON A LARGE SIZED CORNER LOT WITH A PRIVACY FENCE. IN BIRMINGHAM AWARD WINNING SCHOOL DISTRICT. ALL YOUR FINE DINNING W/ AWARD WINNING RESTAURANTS, FESTIVITIES AND SHOPPING NEEDS JUST WALKING DISTANCE AWAY. TURN-KEY AND MOVE IN! 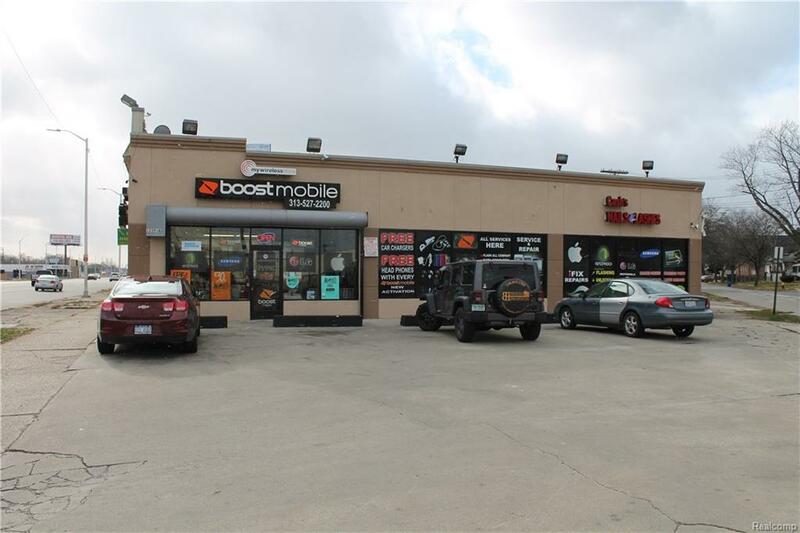 Commerical, Retail zoning | 1931 year built | 3,500 sq. ft.
Commercial, Office zoning | 2004 year built | 2,400 sq. ft. PERFECT LOCATION! 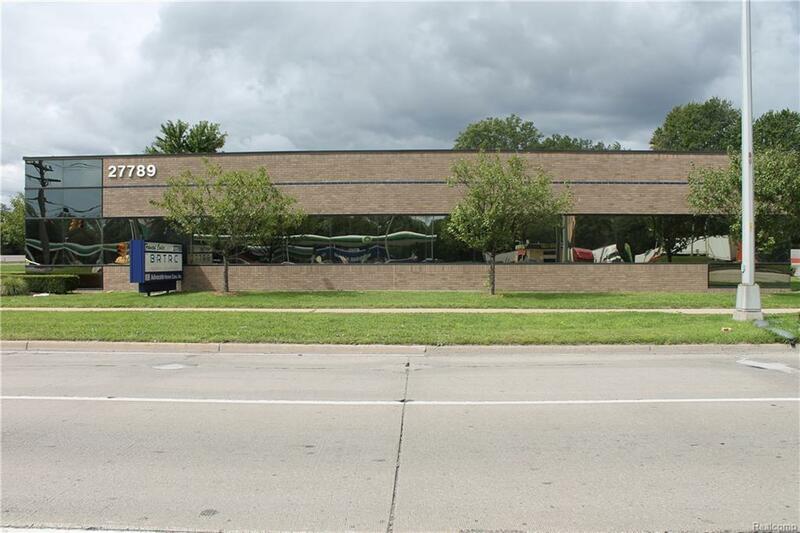 Office unit is 2400 square feet located on S~MOUND just north of Interstate 696. Building faces curb side on one of Michigan's busiest roads. This is a newer building, built in 2004. Great for any office purpose! !